Prairies are underappreciated by much of the general public, even in states and provinces where prairies are (or were) the dominant landform. They’re often seen as boring, drab, weedy, or otherwise uninteresting. One of my goals in life is to get people to see prairies a little differently. The best way to change someone’s opinion of prairies is to take them on a hike and show them what’s really there, but the first step is to pique their interest. That’s where photography comes in. Stiff sunflower. Lincoln Creek Prairie, Aurora, Nebraska. These two photographs are among 60 prairie photos I’ve just posted on the “Prairie Photos” page of this blog. You can see all 60 by clicking on the “Prairie Photos” tab at the top of the blog’s home page or you can just follow this link. 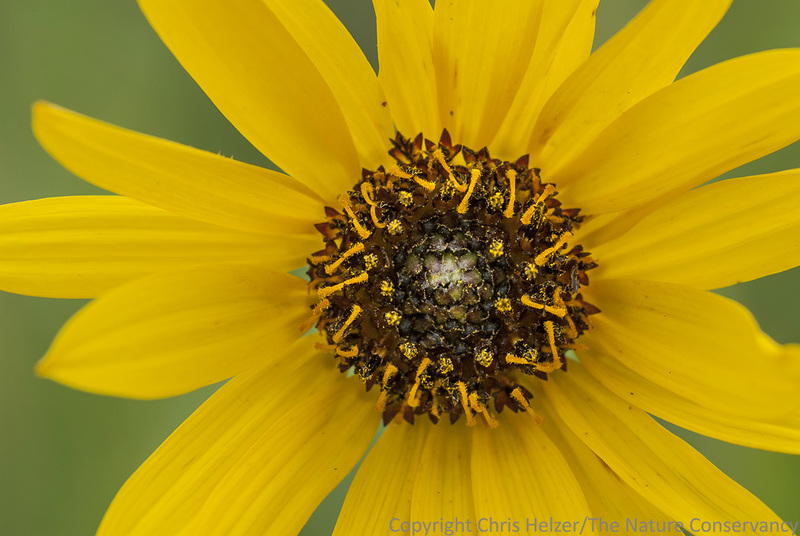 If you have friends or acquaintances that haven’t yet experienced the charm of prairies, please consider sending them the link to these photos. Maybe one or more of the images will spark an interest in an ecosystem they’d never really thought much about before. Then, if you see that spark, grab them by the scruff of the neck and drag them out to an actual prairie so they can see one for themselves. 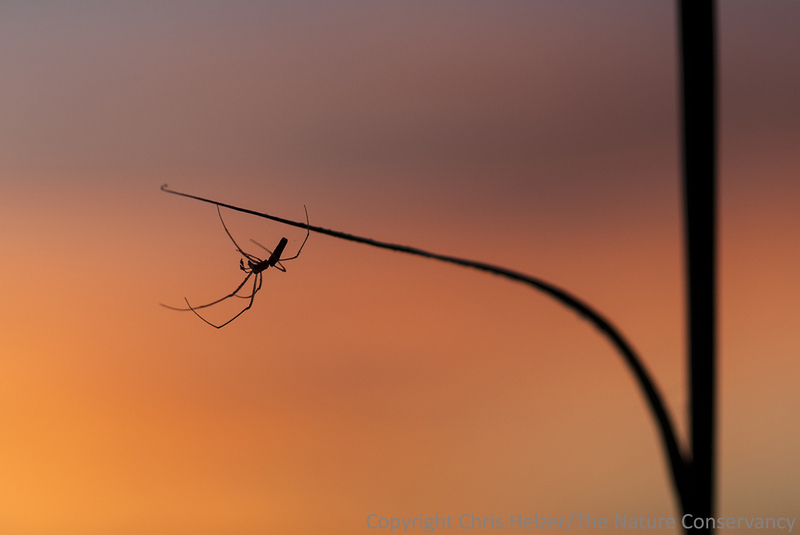 This entry was posted in Prairie Photography and tagged close-up photography, grassland, macro photography, photo of prairie, photography, prairie, prairie photo by Chris Helzer. Bookmark the permalink.